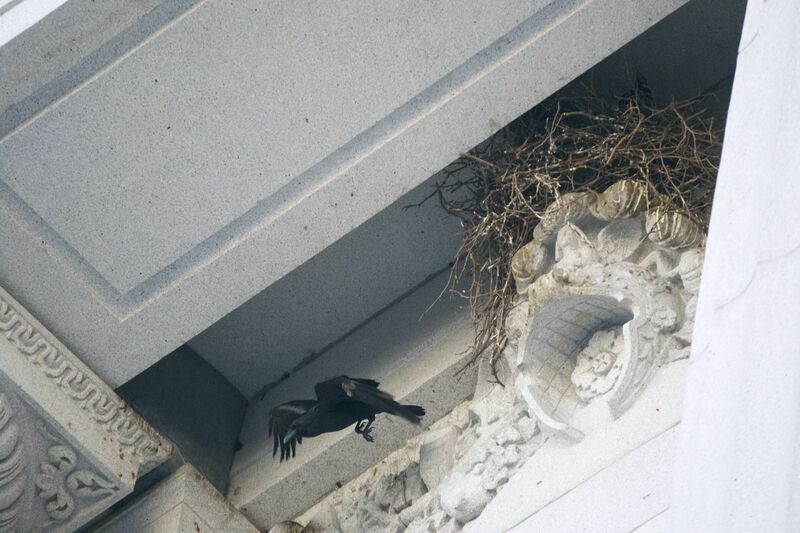 Adrian Cotter started observing common ravens (corvus corax) after unexpectedly coming across a nest on a federal courthouse a few years ago. Since then, he’s sought them out and observed them in great roosts from San Bruno mountain to the Golden Gate, and watched them rear their young on trees and buildings around the city. Come learn more about the lives of our local resident ravens — and learn to tell a crow from raven. Our lecture series explores all aspects of nature in the Bay Area, and seeks to understand our impact both past and present on those natural systems, and their impact on us.